With hard work in your lessons and good practise at home, you will be able to play a funky groove within a month of starting the bass. 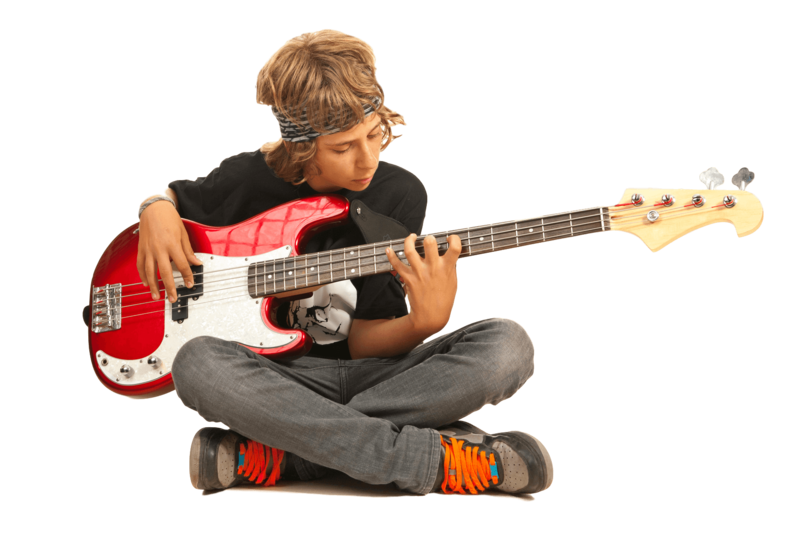 If you are new to playing the bass, in your first lesson your teacher will make sure that you have a good posture and that you can hold the instrument comfortably. You will learn the names of the open strings and how to use your left hand and right hand fingers on the strings. You will be able to play a bass line by the end of your first lesson! The bass can be heard in all sorts of genres of music, so just let you know teacher know what you would like to focus on to make sure you’re getting what you want from your lessons. With hard work in your lessons and good practise at home, you will be able to play a funky groove within a month of starting the bass. For a more advanced bass player starting with a new teacher here at the Music Place, bring along something you’re familiar with to play in your first lesson. This will help your teacher understand what stage you are at and will help you decide together where you want to progress to. Your teacher can help make sure you have a good technique, use the right fingers in the right positions as well as playing with a good rhythmic feel. 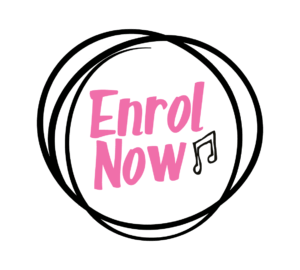 If you like, your teacher can help you work towards Trinity Rock and Pop exams or Rock School exams. You can choose to read notated music, tab or chord charts as well as playing by ear. You don’t need previous experience of music reading to have lessons here.